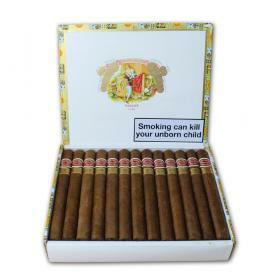 Buy this item and earn 598 points valued at £5.98. 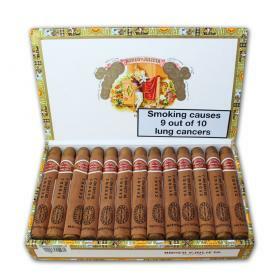 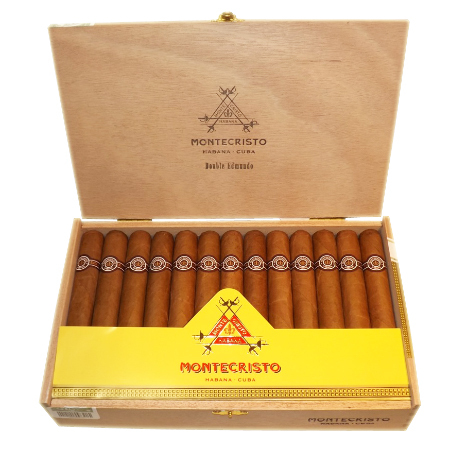 This cigar from Montecristo, the Double Edmundo, was announced at the 2013 Habanos festival alongside the Petit Piramide. 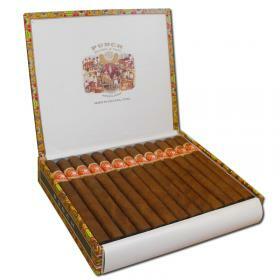 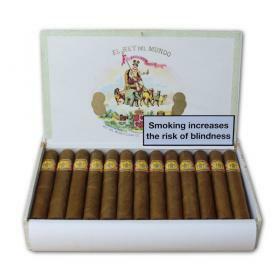 Both of these new Montecristo cigars come baring the new embossed Montecristo band.